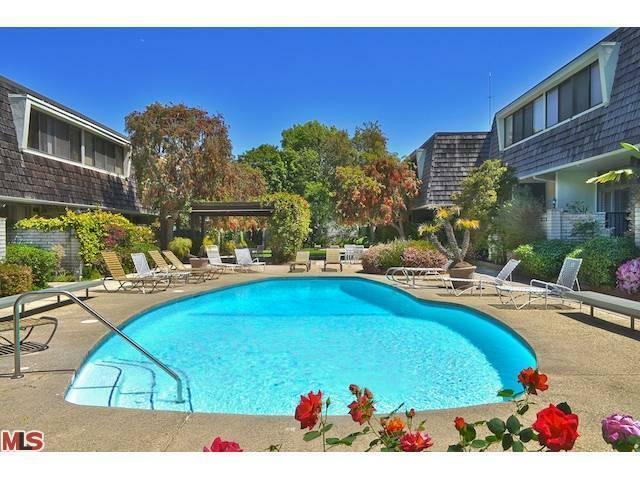 Just Sold - 4778 La Villa Marina #K - 2 Week Escrow! Home » Just Sold – 4778 La Villa Marina #K – 2 Week Escrow! Wonderful new buyer’s who can’t wait to move in! The La Villa Marina townhomes are a great investment. Featuring large sq. footage, private garages and individual complex pools. See all La Villa Marina.